Pre arrival information. 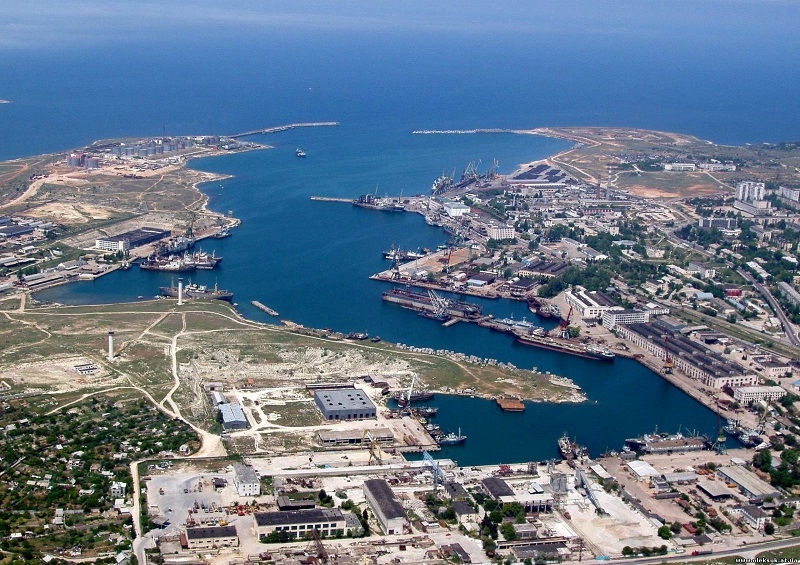 Port Sevastopol | Company "Mortehflot"
Pre-arrival information is provided for ships’ masters for giving them necessary set of documents for registration of port formalities. 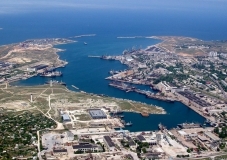 Also this list will acquaint with features and traditions of the forthcoming calling Sevastopol port. You can study the full list of necessary information below or download here. PLS ARRANGE ACCOMMODATION SPACIOUS ENOUGH FOR INWARD CLEARANCE FORMALITIES. 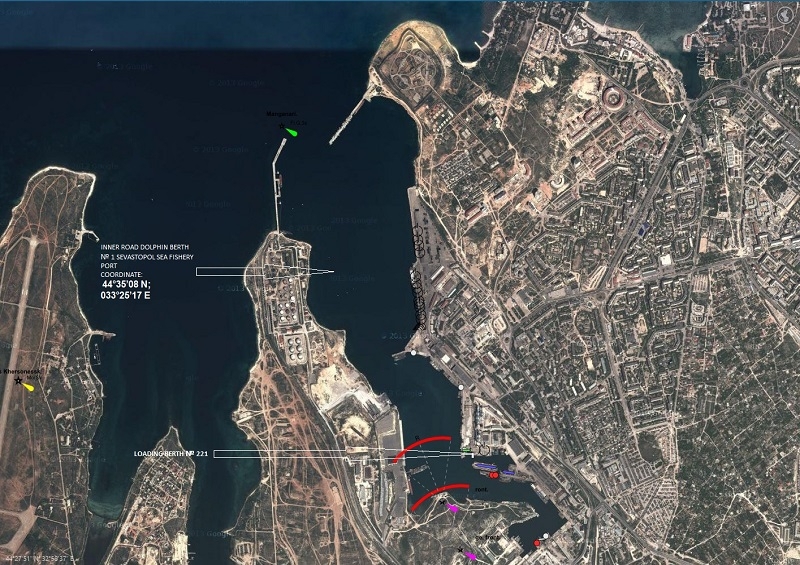 1.ONE HOUR PRIOR ARRIVAL OBTAIN INSTRUCTIONS FOR ENTERING PORT OF SEVASTOPOL BY ESTABLISHING RADIO CONTACT WITH PORT’S TRAFFIC CONTROL VIA “SEVASTOPOL TRAFFIC – CONTROL” CH 16, 156,800 MHZ KEEP RADIO WATCH ALL THE TIME UNTIL BERTHED/DOCKED. 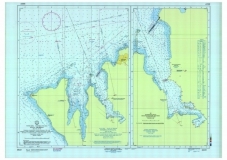 Mooring at the dolphin berth No 1 is made with mooring boat at the wind no more than 9.8 m/s and waves not more than 1.25 m.
Berthing of the vessels at the dolphin berth is allowed only at the wind not more than 20 m/s, waves not more than 1.5 m. Lurch of the vessel at the dolphin berth staying is not admitted. 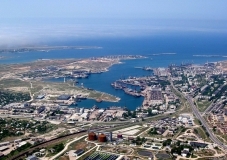 BY STATE INSPECTION FOR PROTECTION OF THE BLACK SEA (180 USD). PERMISSIBLE OIL PRODUCTS RATE IS 0.05 mg/litr; IRON-0.05 mg/l ; SUSPENDED MATERIALS – 1.0mg/l. 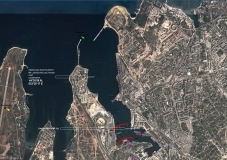 A RATHER HEAVY FINE MIGHT BE IMPOSED FOR DEBALLASTING IN THE HARBOUR WITHOUT ECOLOGICAL PERMISSION. 4. ALL SEAGOING VALVES FM SEWAGE, WASH, BALLAST, KITCHEN SYSTS TO BE CLOSED AND SEALED. THE WORK SHOULD BE DONE TIMELY AND ENTERED INTO OIL RECORD BOOK. MASTER & CHIEF ENGINEER ARE. TO BE ON BOARD NOT OLDER THAN 6 MONTH FM THE DATE OF ISSUE. FOR CHEMICAL TYPE DISCHARGING WITHOUT ANALYSIS IS PROHIBITED. 5. DOCS ON ARRIVAL: CREW LIST-8, CREW EFFECTS-2 ( SHOULD INCLUDE ALL KINDS OF JEWELRY), MONEY LIST-2 (OR INCLUDE IT INTO CREW EFFECTS), AMMUNITION, ARMS NIL LISTS – 2, SHIP STORES-2, MARITIME HEALTH DECL-1, IMO BALLAST DECLARATION-2, MONEY IN VSL’S CASH – 2, DETAILED LIST OF MEDICINES CONTAINING NARCOTICS- 3 ( PLS ALSO INCLUDE EXPIRED MEDICINES TOO) . 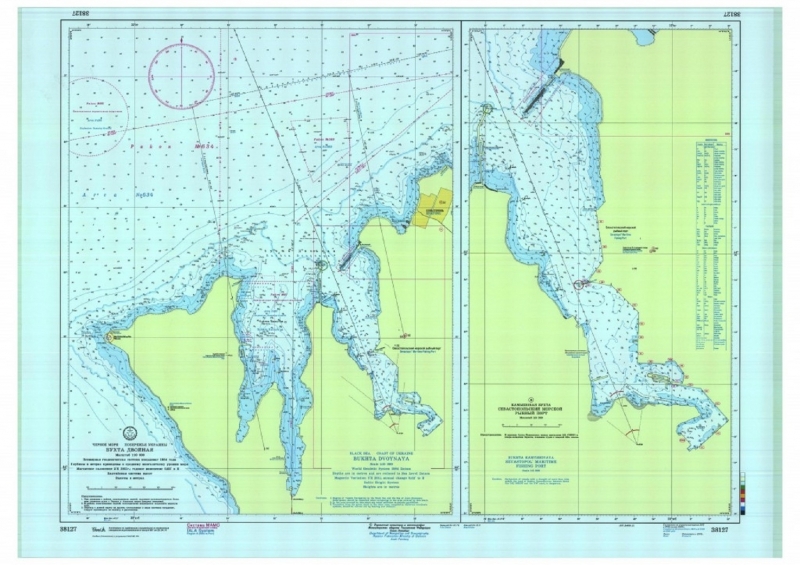 PILOTAGE & MOORING OPERATIONS ARE PROHIBITED FULLY, IN CASE OF WIND FORCE MORE THAN 9 M/S. GARBAGE BOOKS FOR ECOLOGICAL SURVEY. STORES DECLARATION IN ORDER TO AVOID ANY PROBLEMS WITH CUSTOMS WE RECOMMEND TO MAKE THESE MEASUREMENTS PROMPTLY AFTER VESSEL’S HAVING MOORED AT BERTH. 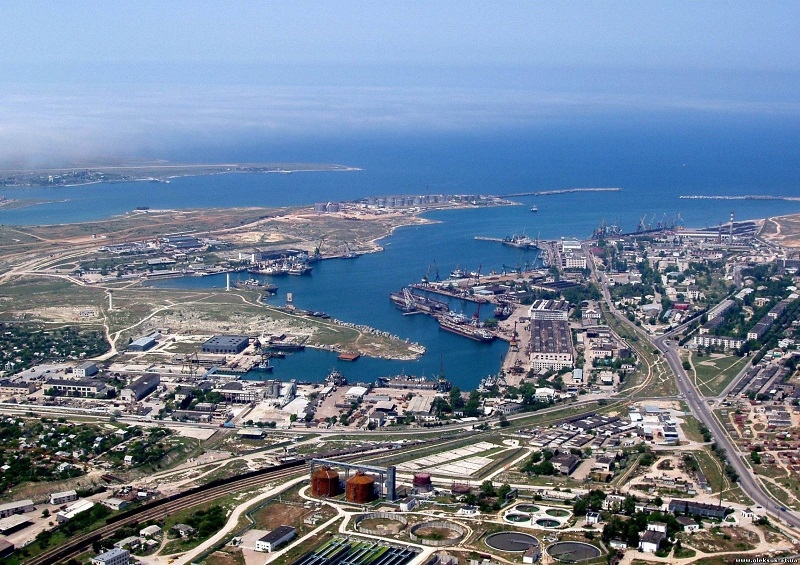 PASSING CUSTOMS CONTROL FOR EVERY OCCASION) SO WE SUGGEST DECLARING SHIPS CASH AS MASTER’S PRIVATE. RE ALCOHOL; SPIRITS – 1 L + WINE – 2 L + BEER – 5 L + CIGARETTES – 1 CARTON (200 PS) FOR 1 CREW MEMBER TO UKRAINE AND FROM UKRAINE. FEEL FREE TO ASK US FOR ADDITIONAL INFO/CLARIFICATION. IF YOU HAVE ANY KIND OF REQUESTS FOR SUPPLIES / SERVICES LET US KNOW ABOUT IT WELL IN ADVANCE. WE CAN SEND YOU PROVISION LIST ON YOUR REQUEST. ALSO PLEASE NOTE THAT FW SUPPLY IS NOT AVALIABLE ON ROAD !